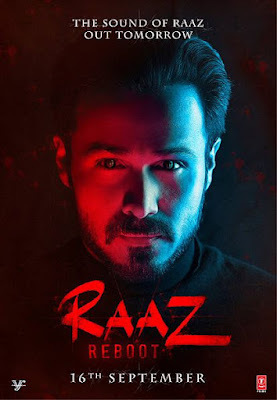 Raaz Rebbot is the upcoming Bollywood movie. This is an Indian supernatural thriller movie, written & directed by Vikram Bhatt starring Emraan Hashmi, Kriti Kharbanda & Gaurav Arora in leading roles. The movie is going to released on date 16 Sep 2016.